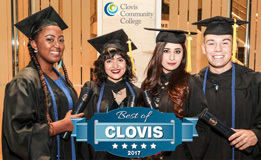 The outreach team aspires to be the best at facilitating college accessibility by helping students complete the application and matriculation process to Clovis Community College, State Center Community College District. 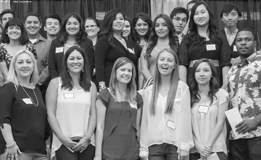 We also connect students with the appropriate support programs such as DSP&S, Trio, Honors, EOP&S, and CalWorks to help students accomplish their educational dreams. 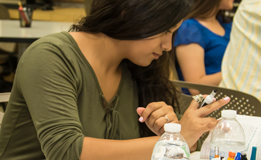 In addition, our outreach efforts into the community has allowed students, parents, and guardians to be more informed about available services and programs on our campus. 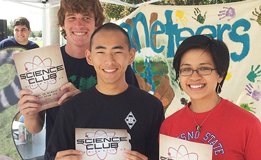 We attract, recruit, engage, and support future and current students of Clovis Community College.